The Meiji Restoration of 1868 took power from the warlords that had been the de facto rulers of Japan and consolidated it under the Emperor Meiji. With the Restoration came many changes, including the creation of a modern, western-style, conscripted army in 1873. The famous Samurai, who despite making up only 10% of the Japanese population, and who wielded a tremendous amount of power, lost their right to be the nation’s only armed force, and eventually, even their right to wear a sword in public. 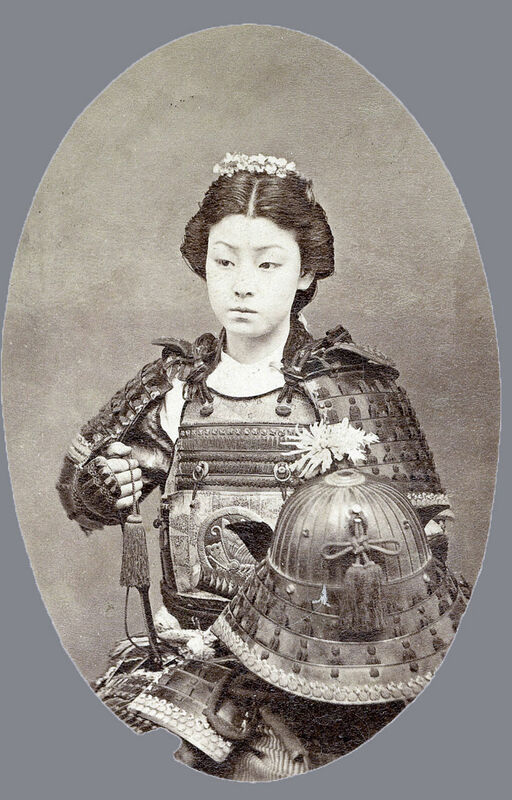 In honour of these noble warriors, Bored Panda has collected this list of coloured Samurai photographs, all taken between 1863 and 1900, in the twilight years of the Samurai’s reign. As it’s unlikely that any of you are Samurai, this list is closed, but you can still vote on your favourite photo!